Rotherham’s Wentworth Woodhouse and the acclaimed Chapterhouse Theatre Company have announced a series of outdoor theatre events taking place this summer. 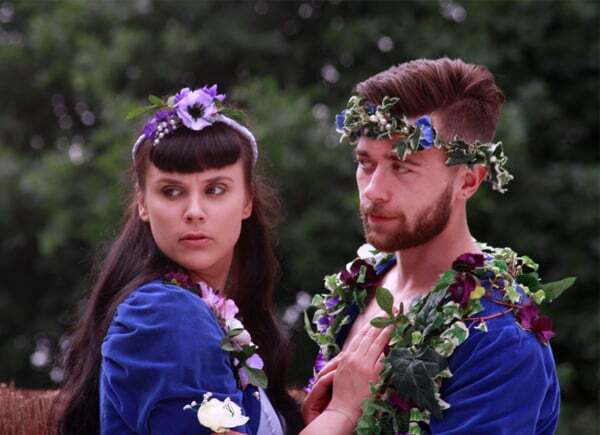 The Grade I-listed South Yorkshire stately home will stage Shakespeare’s A Midsummer Night’s Dream on Wednesday 27 June, as well as other classics performed by the acclaimed Chapterhouse Theatre Company. On Thursday July 5 Chapterhouse will return with its version of The Adventures of Sherlock Holmes before performing an adaptation of Jane Austen’s Sense and Sensibility on Thursday 30 August. Wentworth Woodhouse was sold in 2017 to the Wentworth Woodhouse Preservation Trust with the group aiming to restore what is the country’s largest private residence and open it to the public. Each performance starts at 7:30pm. Tickets cost £16 for adults and £10 for children. Ticket information is available here.